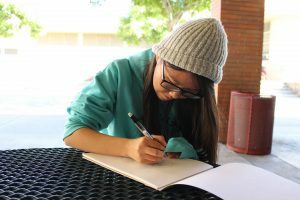 After being left fascinated by watching a video of a musician playing the instrument online, sophomore Alison Chen decided to take on the challenge of learning the erhu, a two-stringed bowed Chinese musical instrument, over two years ago. Also called the Southern Fiddle, or the Chinese violin in the West, the erhu dates back over 4,000 years. As opposed to the violin, the erhu does not have a fingerboard, a flat surface used to press the strings of an instrument against to produce higher notes. Additionally, the erhu is placed vertically on the performer’s lap instead of having the instrument rested between the shoulder and neck. 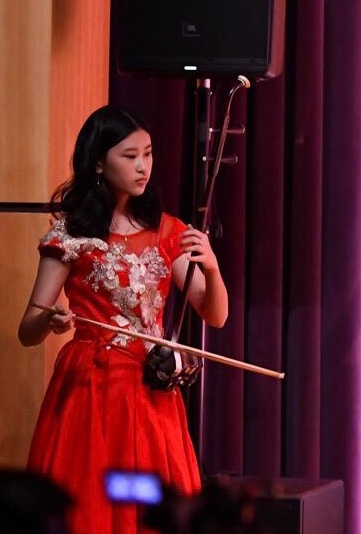 Beginning in the summer of her seventh-grade year, Chen started the journey of developing her skill of playing the erhu. Being able to play the erhu brought new opportunities to Chen, such as being able to perform at Arcadia High School’s auditorium alongside other musicians. 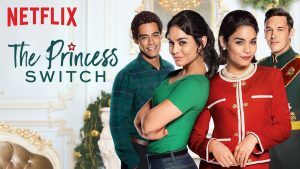 Although Chen wants to excel academically, sometimes she finds that her fascination clashes with her academic life as she struggles to find time to incorporate both into her schedule. Chen’s parents encourage her to play an instrument but discourage the idea of making a living off of music, leading her to believe that she should not pursue a musical career path. Nevertheless, Chen wishes to continue playing the erhu.